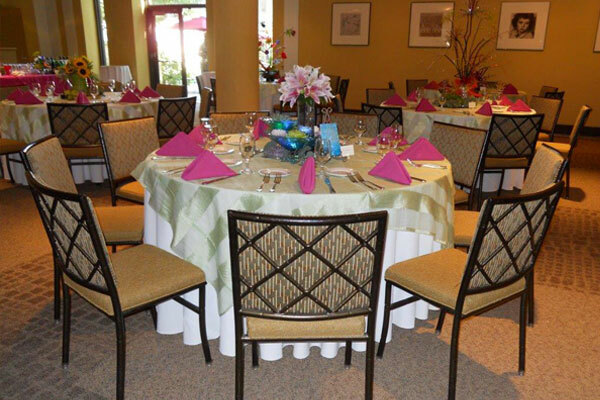 Book in the month of September and receive a complimentary glass of champagne for all of your guests. Additional weekday booking discounts also available. 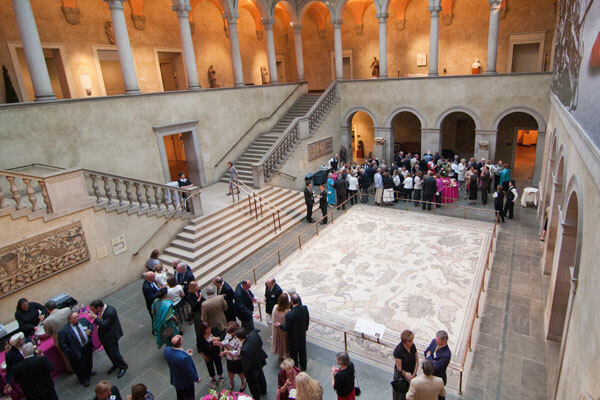 Since opening its doors in the spring of 1898, the Worcester Art Museum's internationally renowned collection has impressed all those who enter, with its grand spaces, over 35,000 works of art, and 50 centuries of creative spirit. 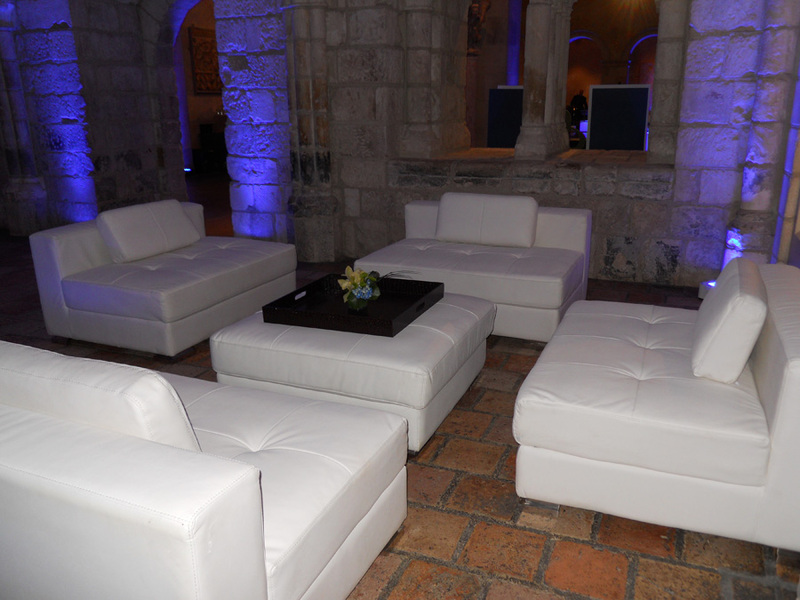 This lasting impression can be yours to share for your corporate event, meeting, or performance. 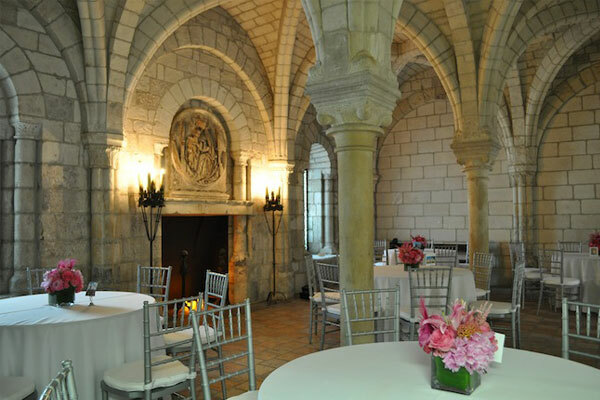 Imagine your guests in this one-of-a-kind building, and the ability to offer a unique entertaining opportunity for up to 250 people. 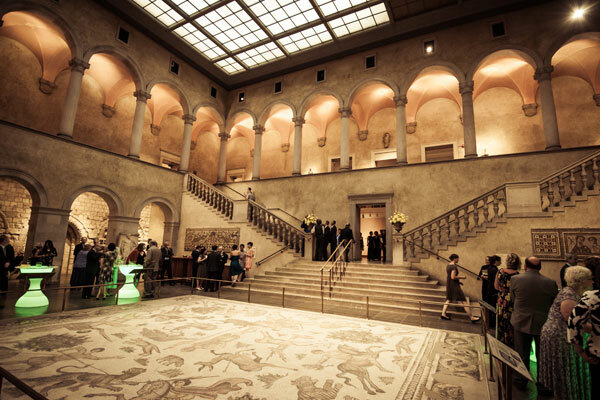 Usage of the Renaissance Court can grant your invitees access to a wealth of history and art among the first floor galleries. 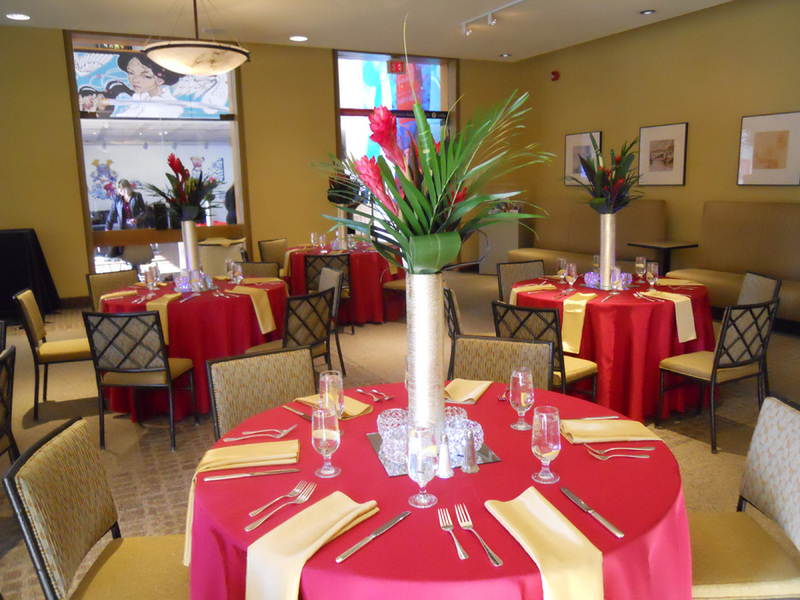 Plus, the possibility of varied activities and performances in our stunning space could spark the creative imagination of your employees, dazzle your clients, or impress your patrons. 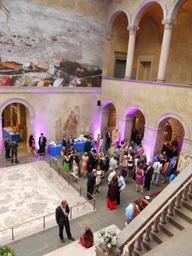 The Museum Café, with its adjacent outdoor Courtyard, accommodates 30 to 150 guests — depending on the style of food service you choose and for those good weather months your guests will enjoy stepping into the outdoor courtyard for cocktails. 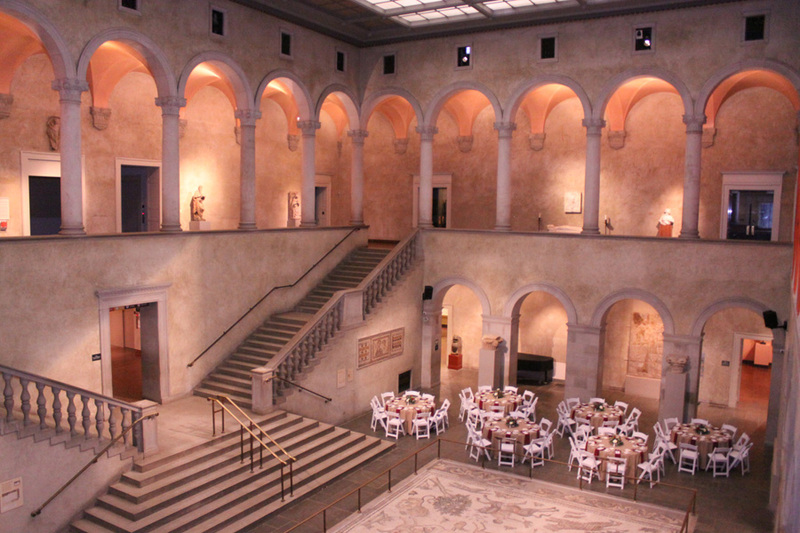 To complement your event, you may want to offer your guests a docent-led tour of selected galleries, or an opportunity to view one or more of our galleries on their own. 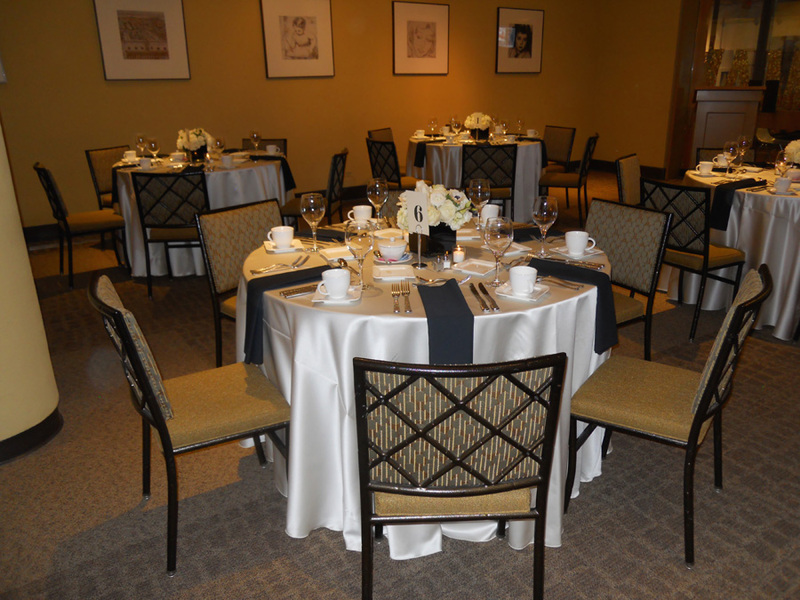 For a weekday corporate meeting, consider the Museum's Conference Room. With audio, visual, and Internet capabilities, the Conference Room seats 100 guests theater-style and 40 in a classroom-style scenario. 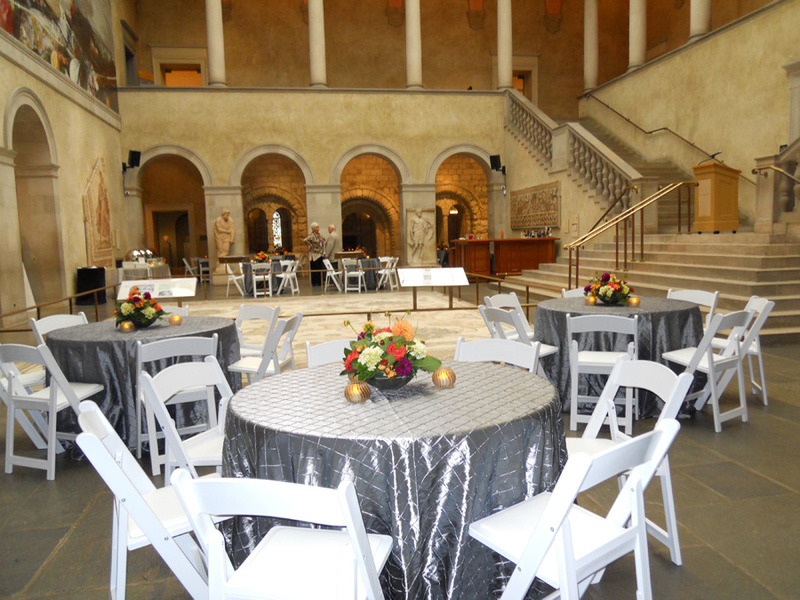 Dining Service options are provided by the Museum's select list of approved caterers. 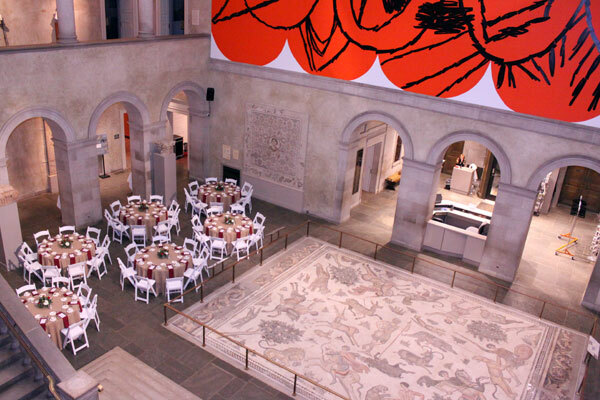 With extensive experience within the Museum's unique space, these dining professionals will craft delicious cuisine for you and your guests. 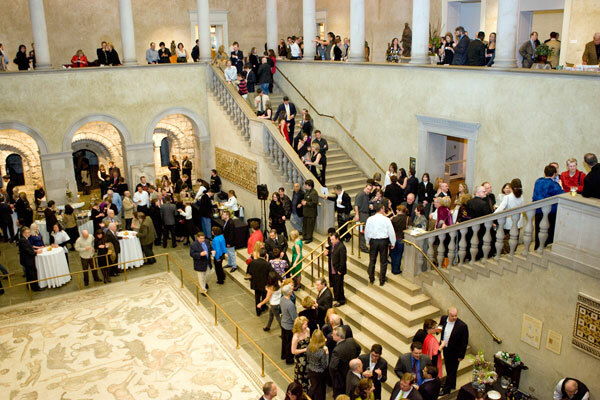 In addition, the Museum's full liquor license enables us to provide all beverages for your event. 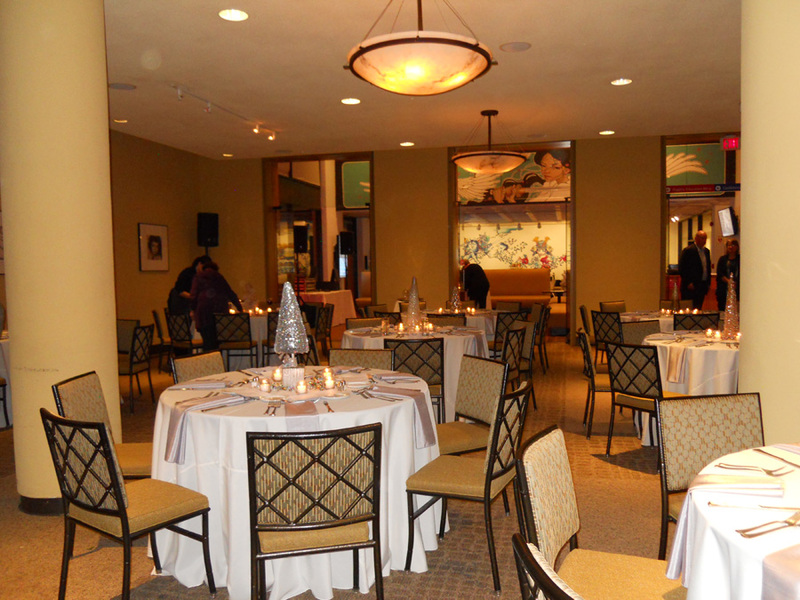 Thank you and the entire WAM team for having executed a lovely evening for our Board of Directors. Everyone was quite pleased with the outcome and the setting, absolutely stunning. If I didn't know better myself, I would have thought that we were on the streets of Florence! The event was, by all accounts, a smashing success and I appreciate all of your efforts to make it so. I can't thank you enough for all of your help with the bridal shower. I couldn't have asked for a nicer day and everyone loved the WAM; the bride was overjoyed as well. Your staff had great energy and enthusiasm for the Museum, and it shows. 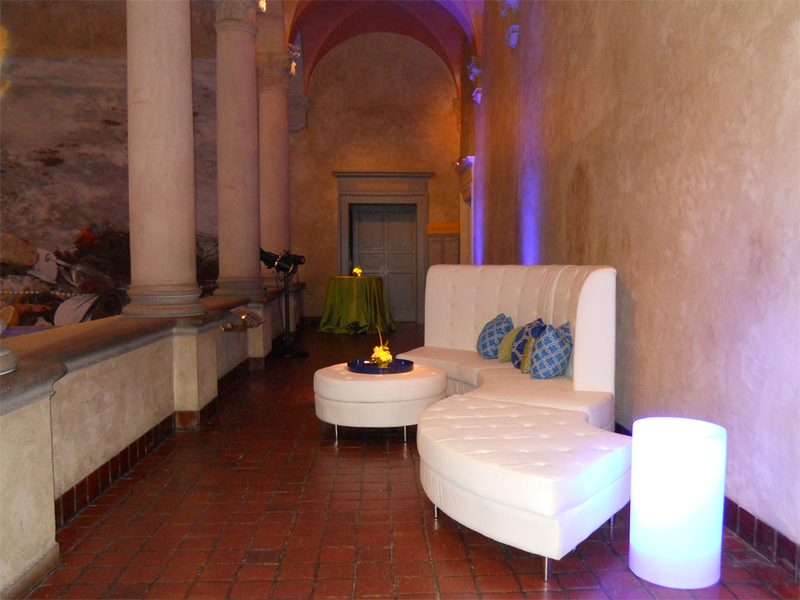 It was a pleasure to partner with you planning a terrific event. The scavenger hunt questions were top-notch; it was terrific to see the group so engaged in the activity and working so hard to find answers. 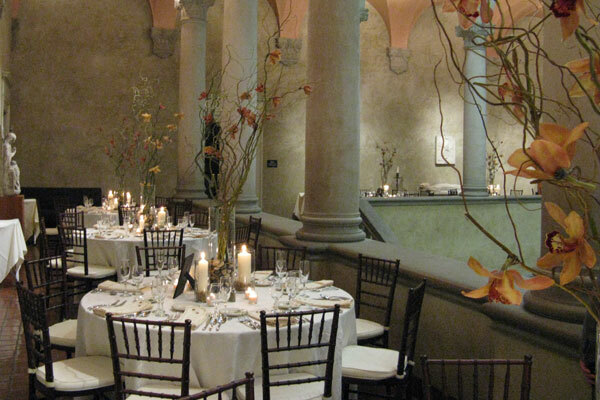 Thank you for the extraordinary effort that you and your staff put in to make my son's rehearsal dinner so perfect. 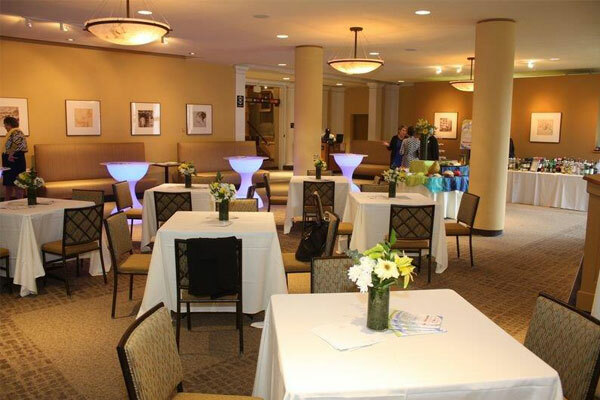 For sophisticated, professional and elegant presentation and event planning, the WAM is most definitely a unique gem. 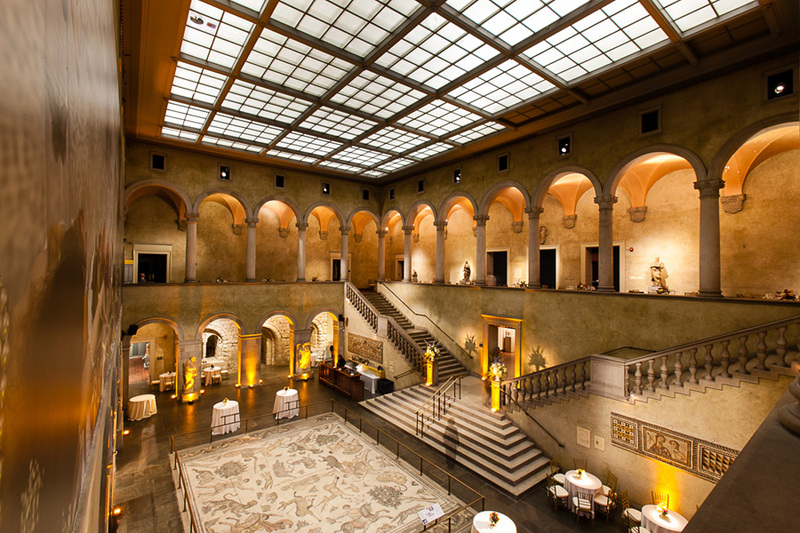 This was an outstanding event at your beautiful and interesting Museum. Enjoyed the event thoroughly and have heard nothing but positive feedback. The staff was the friendliest and best people to work with, they were such a joy! Everything about the shower was wonderful and people were calling for a week saying how delicious the food was! It was awesome, beginning to end. The Scavenger Hunt was a big hit. You all made me look good. 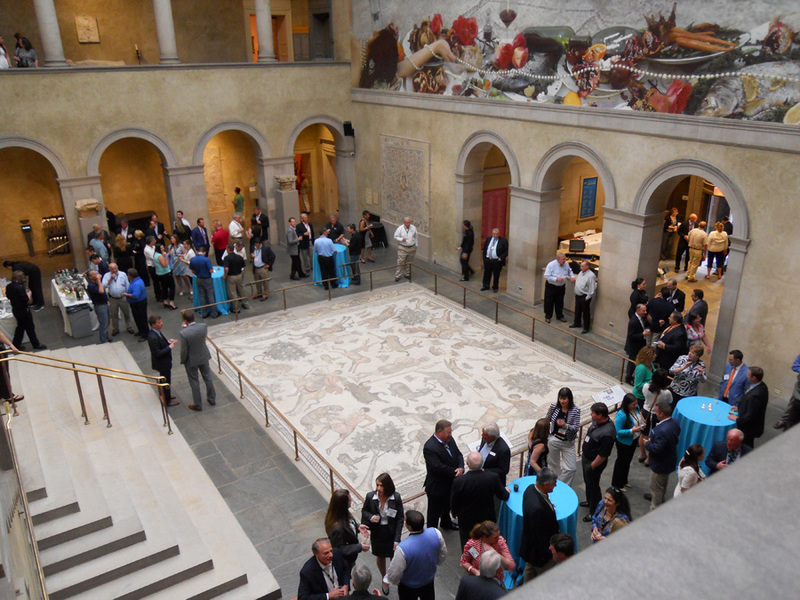 Last evening's event was an outstanding success; we hope to do this again and again. Thank you for your excellent advice, ideas, care and attention to detail-all of which contributed to the most special birthday ever.